Continuing with its upward trend in sales, India Yamaha Motor Pvt. Ltd. has registered a growth of 4% in domestic sales (including Nepal) during August 2017 as compared to the corresponding period last year. Recently, Yamaha launched its touring-friendly Fazer 25 in India at Rs. 129,335 (Ex showroom Delhi) to further boost its share in the premium segment. Driven by its innovative efforts, ongoing customer-centric activities and exciting product line-ups, the company strengthened its position by clocking domestic sales of 77,887 units (including Nepal) in 2017 compared to 74,868 units (including Nepal) in 2016. 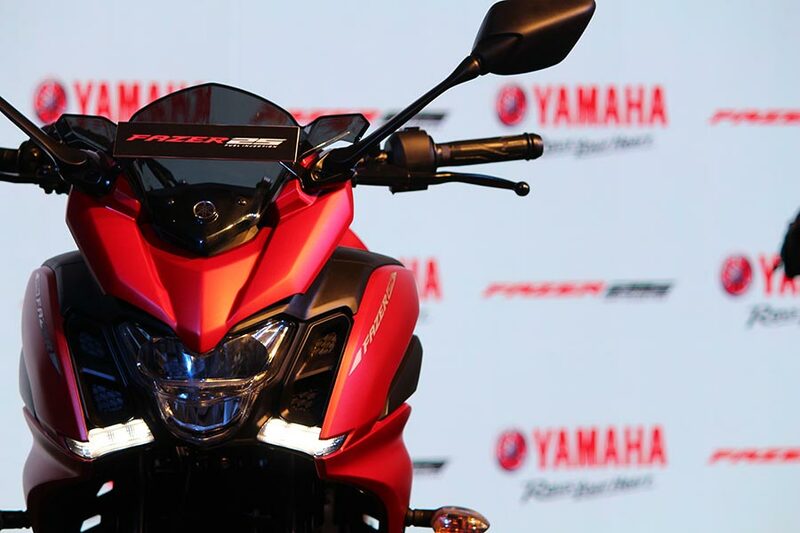 The introduction of new product and Yamaha’s increasing focus on expanding to tier-II and III cities, thus reaching out to larger groups of target population has been instrumental in boosting its sales. To further strengthen its base in scooter market, India Yamaha Motor Pvt. Ltd recently inaugurated its first Yamaha Scooter Boutique in India at Chennai. Scooter Boutique will offer a one stop solution to its customers for both scooters and fashion accessories through unique buying experience provided by a team of highly motivated professionals. The industry expects further surge in demand and Yamaha is upbeat with its network, marketing and service functions to drive its growth. Yamaha’s clear direction articulated through unique product line up including the newly introduced Fazer 25 has received encouraging comeback from the customers. Yamaha’s focus will continue to grow in the tier II and III markets, offering distinctive brand experience and customer engagements.